To my friends and readers: tonight at sundown, the Jewish holiday of Rosh HaShanah, the Jewish New Year, begins (it ends Tuesday Night). 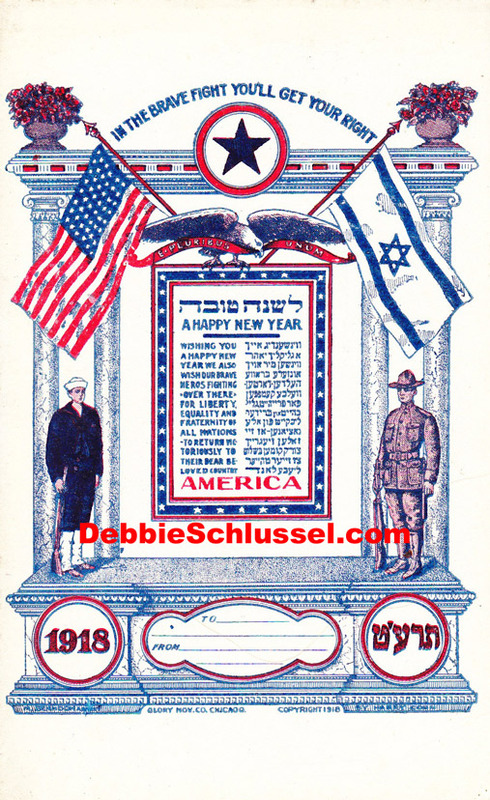 It is one of the two most important holidays in Judaism, with the other being Yom Kippur, the Jewish Day of Atonement. The holiday lasts for two days, so I will be out of live blog commission for the next two days. However, I’ve prepared a few posts in advance, which will go up in my absence–stuff you won’t read anywhere else but on this site. So, stay tuned. 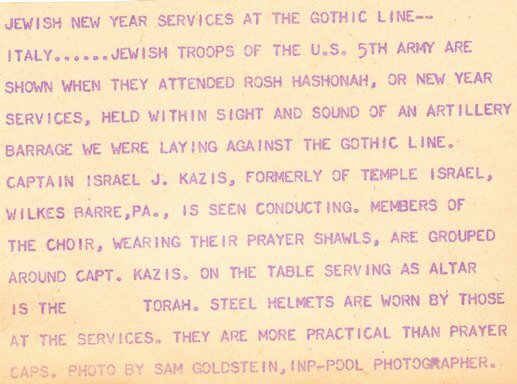 Above is my new favorite pic (from my collection of Jewish-American military memorabilia) of Jewish-American soldiers in the U.S. Army who briefly stopped fighting in World War II to pray at Rosh HaShanah services on the evening of September 26, 1944, at the Gothic Line in Italy. As we pray in our synagogues, as I’ve noted before, you will not hear our rabbis calling for violence and destruction and preaching hate and genocide, as is the case in mosques all over the world, including in America–the mosques now pretending to be against ISIS, even as they constantly embrace HAMAS and Hezbollah (which murdered more Americans than ISIS ever has). Jews don’t behead people, including our fellow Americans and Westerners. In fact, in our prayers we pray for the well-being of our country, and that would include its citizens and the U.S. Armed Forces. Contrary to the usual at the mosques, our rabbis will sermonize about peace and what we can do to be better people spiritually. That is the Jewish way. 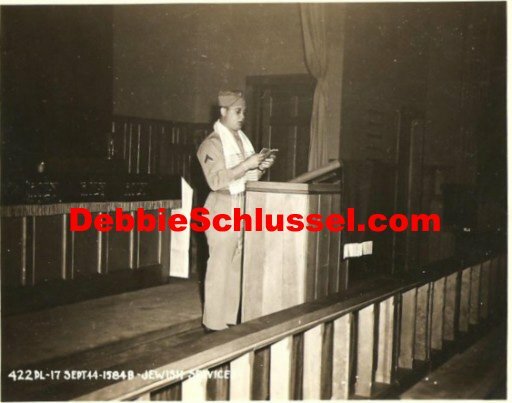 In synagogue, we will also hear a man blow many different sounds out of a ram’s horn, called the “shofar,” and we are obligated to hear all the sounds. 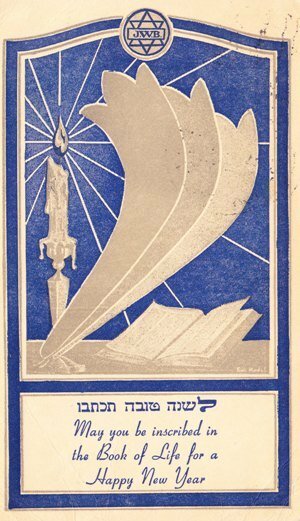 At synagogue, I will be praying for a good and peaceful year for our country and that G-d will bless America with prosperity and freedom uninfringed by politically correct pandering to Muslims and other malefactors, that our freedom of speech is not encroached by fear of what the savage descendants of Ismael might do and have already done. As always, I will pray for secure borders and continued safety for those of us who get it and dare to speak out against the Islamic encroachment (and that includes myself for sure). I will pray that we will take in as few Muslim immigrants in the next year as possible, as the more we taken in, the worse it bodes for the future survival of America and the West. 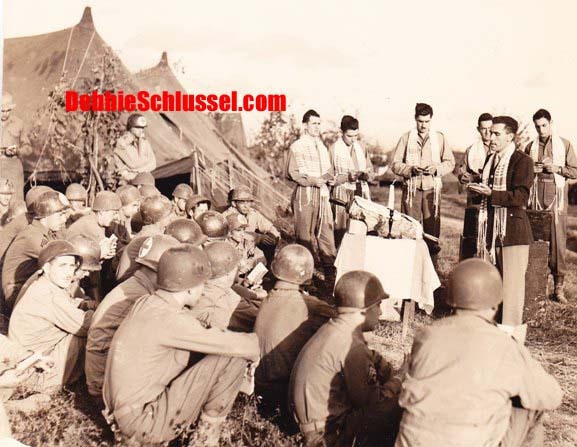 I will pray for the safety and security of our troops serving in the U.S. Armed Forces all over the world. I will pray for America’s economy to get better (the recovery they keep telling us about seems to be elusive to most average Americans and in terms of real dollars they are earning less if earning at all). I will pray for our country to return to the greatness that is now tarnished (though it’s hard for that to happen when we are a culture dominated by Kardashians, “Real Housewives,” and talentless hip-hop “artists”). I will pray for a country with borders even though we know we’ve lost those beyond repair because the virus has now infected the corpus beyond repair (and it will only get worse with more Muslim immigrants). I will also pray for all of my friends, Jewish and Gentile, for their continued health and happiness and financial livelihood. These are dangerous times we live in, and I will ask G-d to keep us safe, secure, and free. I pray that we will wake up to the fact that the danger is not a set of alphabet soup acronyms like IS, ISIS, ISIL, etc. It is Islam. I will pray that Americans will finally realize that Hezbollah, HAMAS, Al-Qaeda, and all the others are the same as ISIS/ISIL/IS. Ditto for the “rebel” Syrians we are “training” (to fail). They are exactly the same in that they ALL use the same tactics against those of us they consider “unbelievers.” And they all want to take over the world for Islam. Yes, they all have one thing in common–the same thing that all of the mosques and Muslims in America have in common: Islam. This isn’t about the fictional “Islamists.” There is no such thing. It’s about Islam. Plain and simple. I pray one day America will realize that, but it is already too late. Way too damned late. 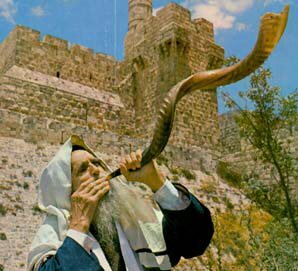 To all of my many friends and readers who sent me New Year’s wishes, I regret that I cannot respond to each of you individually, but to you my Jewish readers, I reciprocate your good wishes and say, “Ktivah v’Chatimah Tovah”–May You Be Written and Sealed (by G-d) for a Good Year. 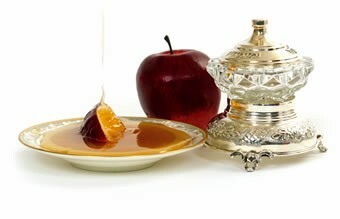 L’Shanah Tovah U’Metukah–To a Good and Sweet Year. And to you, my Gentile readers, I wish you the same, and I thank you for thinking of me on this, my religion’s important holiday. And to all of you, thanks for your continued support, friendship, and readership. I am blessed to have you. As always, you are in my prayers and I wish you well. Some of you have sent me e-mails throughout the years, including this year, about financial hardships, family troubles, illnesses, and other distresses. I wish you well in all of these situations and that they are resolved in the most positive way possible for you. I treasure each and every one of you, enjoy hearing from you, and I wish you the best in life and everything. I’ll see you again, live, on Tuesday Night. And stay tuned for an announcement later, this week–I hope (and G-d-willing) about a cool new venture I’m involved with that I hope for you to participate in. Also, I hope you’ll read the new stuff posted in my absence. G-d bless Israel and those who support her. 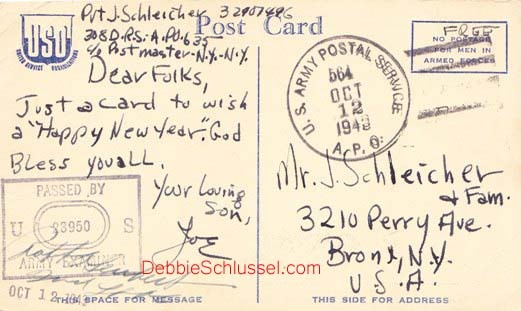 Remain and stay safe for the Jewish holiday Ms. Schlussel, looking forward to read some more of your work as time progresses! 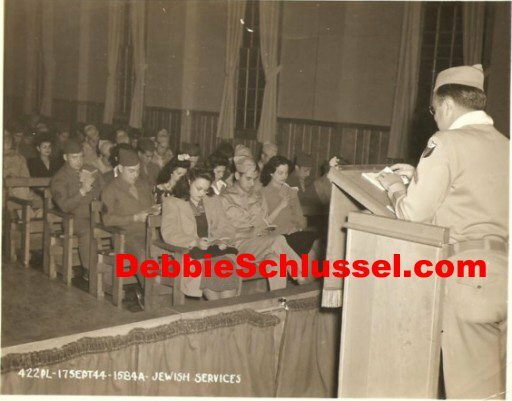 those are great photos of the Jewish American troops in Europe. Very touching.